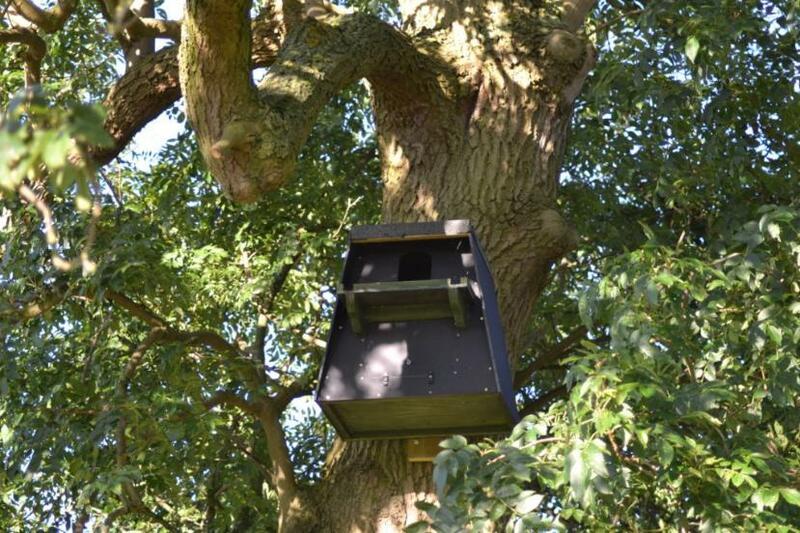 The SBOG is a voluntary group which has been working since 2002 to increase the breeding population of barn owls in Shropshire by providing nestboxes in areas of suitable habitat and working with farmers and other landowners to improve and conserve their habitat. 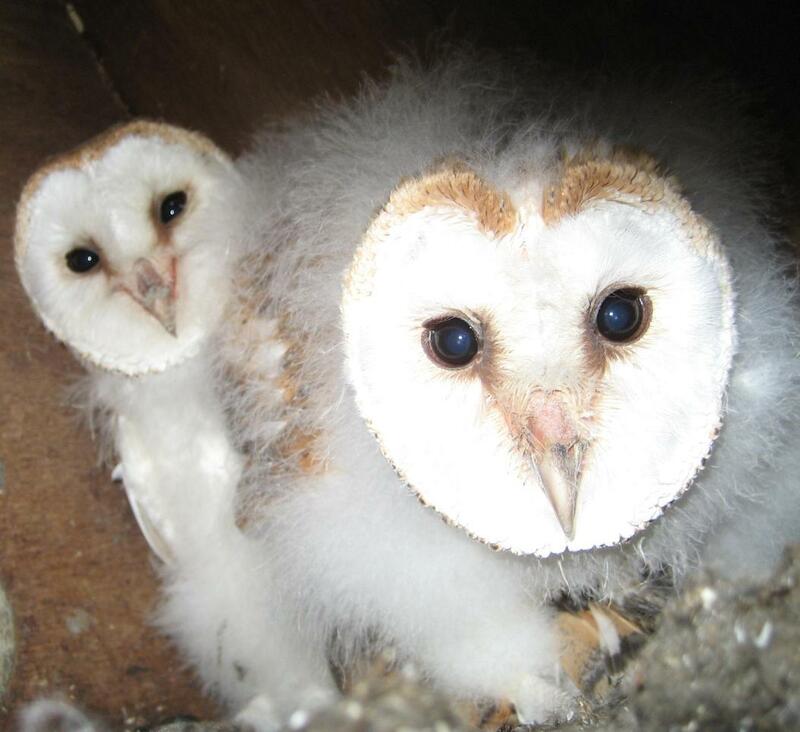 When we started out in 2002 we estimated the barn owl population in Shropshire at around 140 breeding pairs. Now, it is in the region of 200 pairs.